If you are like approximately two-thirds of nurses, you don’t have an advance directive. Surprising as that number is, even more surprising are the reasons nurses give for not having an advance directive for end of life care. Let’s start with a definition. “Advance directive” refers generally to any kind of document that states a person’s wishes for end of life care. 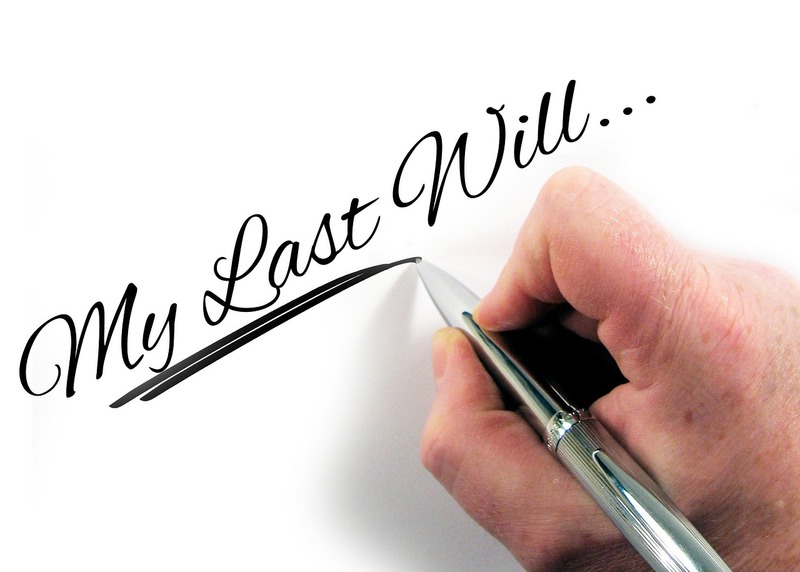 Beginning with living wills in the 1960’s, the types of directives now include a durable power of attorney for health care, do not resuscitate directives, values histories and statements, the Five Wishes, a health care proxy or designation of a surrogate decision-maker, and POLST (physician orders for life-sustaining treatment). Then there are the directives that appoint someone to speak on behalf of the individual, such as a surrogate decision-maker, health care proxy, or a durable power of attorney for health care. These documents name someone (and ideally an alternate in case the original person is unable or unwilling to serve) to speak on the individual’s behalf. There may even be a letter or statement of intent, what values the person holds most important, or several scenarios outlined so that everyone understands the person’s wishes if she or he cannot speak for themselves. All my nursing students read about advance directives in my courses. This summer’s class had an added piece to the assignment – they had to interview three or more nurse colleagues to ask, among other questions, what each knows about advance directives, how comfortable they are talking to patients about advance directives, and whether they themselves had a directive. Their summaries of the interviews, along with their research, were eye-opening. Even though the Patient Self-Determination Act was passed in 1990 and became effective in 1992 – 28 years ago – national surveys consistently show that roughly 20% or less of the American population has any kind of advance directive although almost every person surveyed said that they preferred end-of-life care in accordance with their wishes. Equally surprising is that only about 30% of nurses have an advance directive and most are not comfortable talking to patients about them. “I’m too young.” “I’m healthy and don’t need one.” As every nurse knows, there are no guarantees that any of us will stay healthy or accident-free. Every person who has ever been in any kind of accident never thought they’d have one. Heart attacks, strokes, emboli and unexpected reactions to medications or surgery can incapacitate someone in seconds. Every adult, no matter their age, needs to consider (and execute) an advance directive. Sometimes this works out. Often it doesn’t. Families under the stress of your illness or injury may not be able to make the decisions you would want them to make. Disagreements arise between family members, especially in “blended families” or in families where some members want to control the situation. “That’s not what she wanted!” “You’re just saying what you want. I don’t believe he told you that!” Bring on the ethics counselor and be prepared for court fights, loud family fights, and health care providers who end up practicing defensive medicine to avoid a wrongful death suit. And what if the person or people you have talked to aren’t available or don’t remember everything you’ve told them? “I don’t have time in my busy life to mess with it. I’d need to read about it and fill out complicated forms.” Everyone wants to be treated with respect and dignity, to have a say in their health care, especially at the end of life. For some that means doing everything to prolong life. For others it means not lying in a bed with a trach, a PEG tube, unaware of who is or isn’t with them. Some forms, particularly the values history documents, are long and take awhile to think through, fill out, and discuss with family or friends. Most forms, however, are just a couple of pages long. States have updated their forms in many cases to allow either signature with a notary (at your local bank) or signature with two witnesses. It takes an hour to read about advance directives, fill one out, and sign it. This can save you weeks, months, or even years of treatment you don’t want, and it can considerably ease your loved ones’ stress. “It is too expensive! I’ll need to get a lawyer to do it.” You do not need a lawyer except in extraordinary circumstances such as someone making a directive for a medically-fragile child or incompetent adult. Caring Information at www.caringinfo.org for state-by-state information. Ever Plans also has state-by-state information as do the Veterans’ Administration and the Living Will Registry: www.everplans.com, www.va.gov, www.uslivingwillregistry.com. A new site offers help for those with early dementia wanting to make their wishes clear for their families: www.dementia-directive.org. And the Department of Health and Human Services at www.hhs.gov offers a wealth of information and links to state materials. Numerous research studies and surveys have shown that having an advance directive significantly decreases stress on families, conflict and ethical dilemmas between family members and health care providers, feelings of guilt in loved ones, and can significantly decrease health care costs for end of life care while dramatically increasing patient comfort with emphasis on respect for the patient and their right to autonomy and self-determination. The family and health care staff can focus on the things that matter at the end of life, not fighting over what should and should not be done or who is right. So, make the time. Do it for yourself and your loved ones. Create your own advance directive and share it with those you care about as well as your providers. You’ll help yourself, those caring for you, and those who care about you.